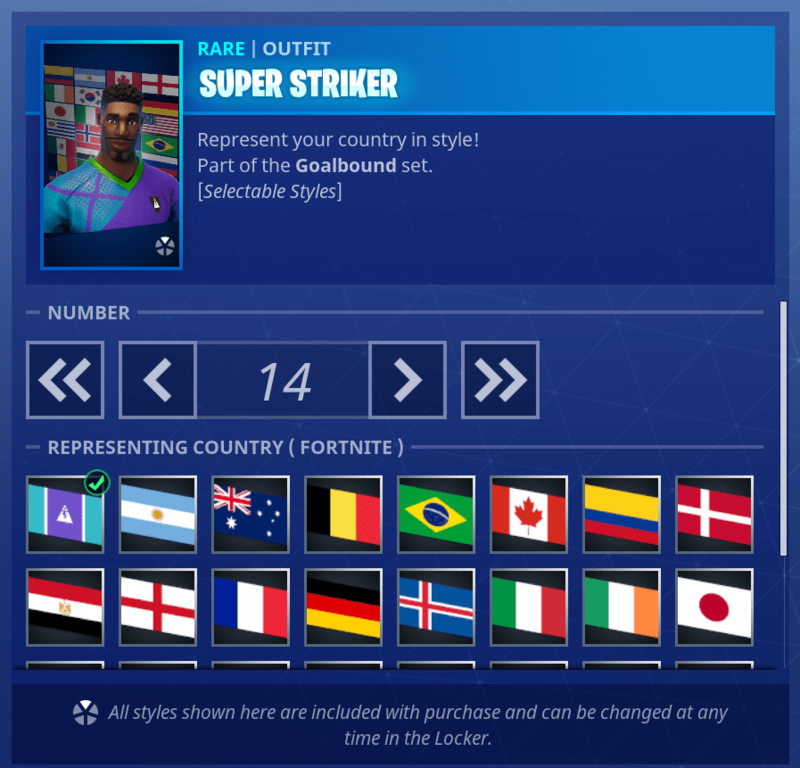 Description "Represent your country in style!" 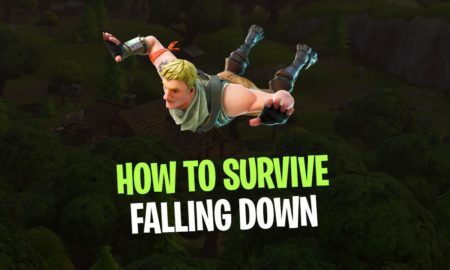 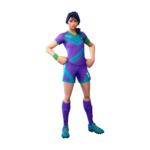 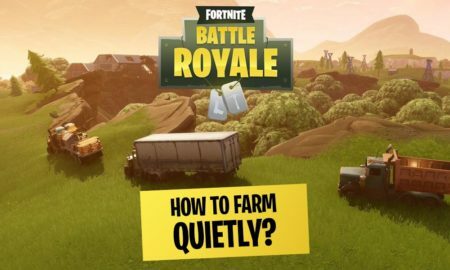 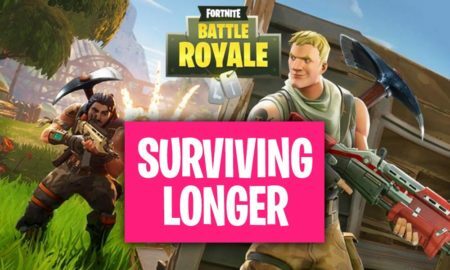 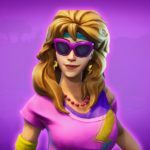 Female Soccer Skin How to get Get this Skin in the Fortnite Item Shop for 1200 V-Bucks. 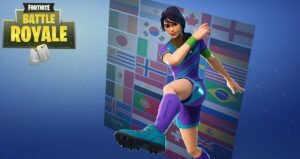 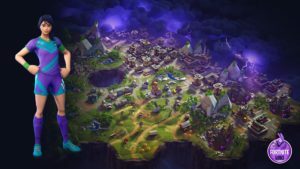 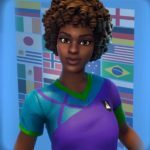 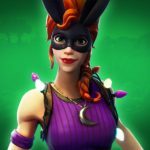 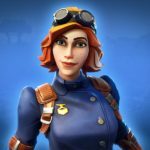 The Fortnite Skin Clinical Crosser is one of the female Skins of the World Cup 2018 package. 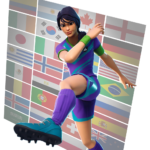 Clinical Crosser represents different countries that you can select as well as the number from 0-99. 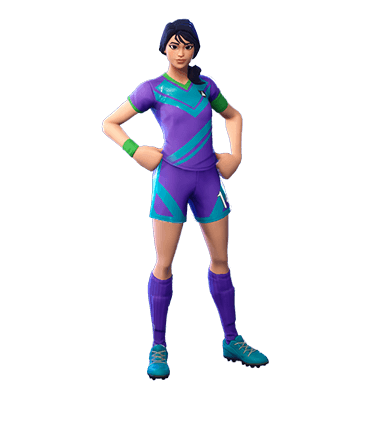 She has brown hair and is wearing a purple soccer jersey. 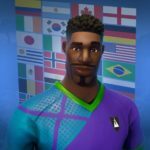 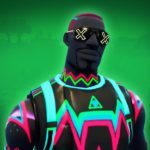 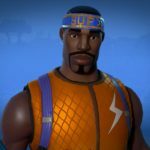 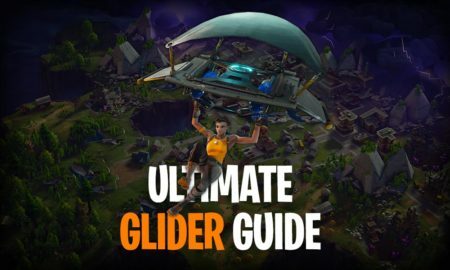 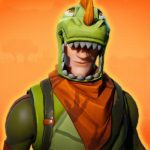 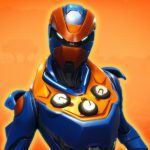 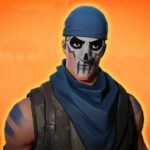 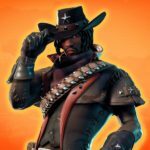 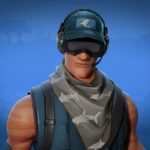 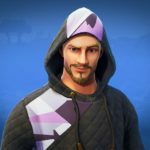 The Fortnite Outfit Clinical Crosser is part of the Goalbound Set, which also includes the Super Striker Skin, the Stalwart Sweeper Skin, the Midfield Maestro Skin, the Finesse Finisher Skin, the Dynamic Dribbler Skin, the Poised Playmaker Skin, the Aerial Threat SKin, the Vuvuzela Pickaxe, the Elite Cleat Pickaxe and the Goalbound Glider.